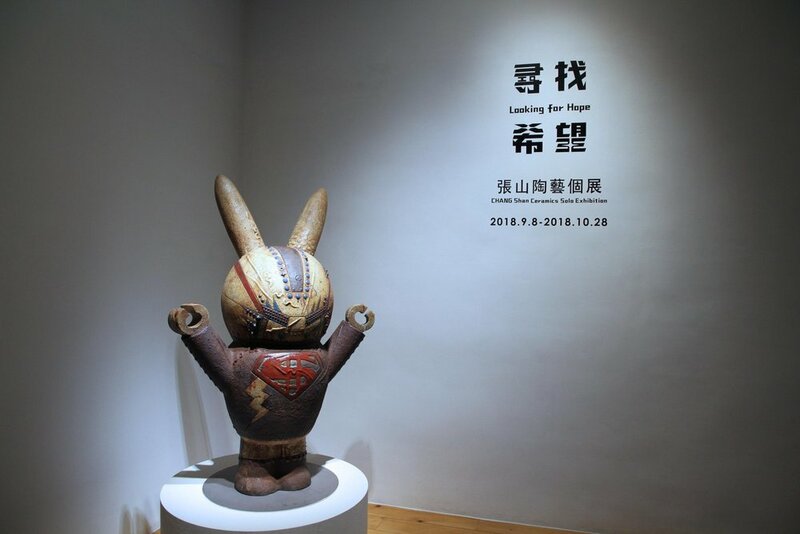 CHANG Shan’s latest solo exhibition, "Looking for Hope", draws its inspiration from the "S" in Superman's outfit and its symbolism for hope in the new "Man of Steel" movie. He reinterprets Superman's emblem and provides the meaning behind each of his interpretations. In one example, Superman's emblem is shown as being more than just an abbreviation of his name, but also symbolism for the spirit of never giving up in the pursuit of hope. Each of his works contain key elements representing hope, such as a crystal or S-shaped emblem. 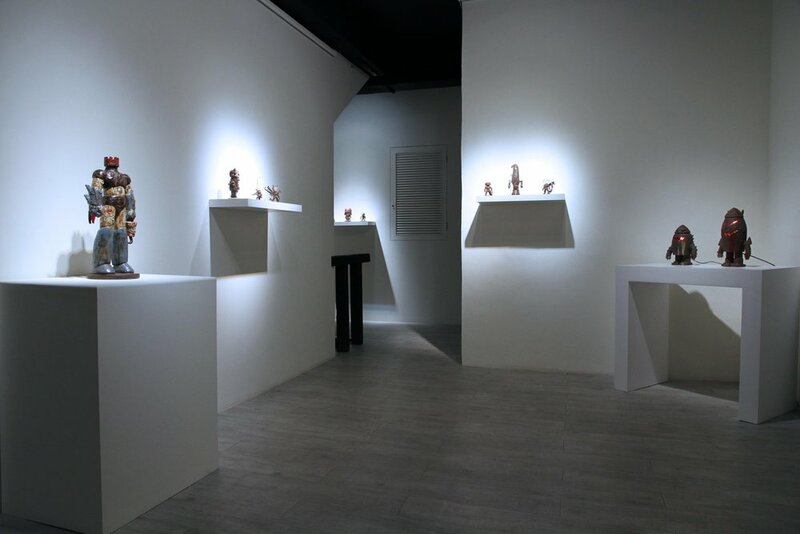 After rearranging and combining the pieces, they transform to create a representation of the artist's hopes for the future, such as happiness, good fortune, light or wealth. At the same time, these expectations and hopes the artist has for the future serve to represent the undiminishing enthusiasm and hope for life even as the artist approaches the middle-age. We sincerely invite you to come and take part in this exhibition and together search for hopes that you may have long since buried away in your heart! CHANG Shan, who was born in Taiwan in 1960, is skillful at making pottery with “rust” texture. He is deeply fascinated by the texture of iron, which full of historical sense as if time stands still at the moment. As for the subject, he starts from his love toward action figures, deconstructing popular figures in animation and comics and then recreates them in his thoughtful and creative ways. Artworks with naughty, cool, evil, and domineering character were born in this way. 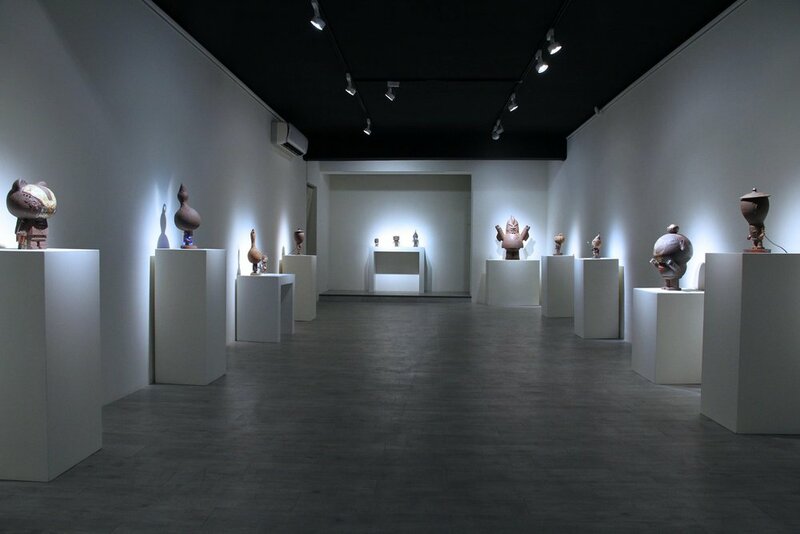 With the high flexibility of clay and the unique texture of rust, he has made many extraordinary and highly recognized artworks. For CHANG, “Play” is the attitude, the spirit, and the style. The ”Play” itself not only represents unlimited possibilities of the creation, but also shows a pure and childlike character of the artist.